The year is flying by. Our vision for 2017 is to assist our members in reaching their full potential. We do this by providing educational opportunities, sharing resources, and encouraging participation. We are cultivating a new era of development, growth and productivity, creating a positive business climate. In fact, since January, we have held over 30 events for our members ranging from Business Breakfast Seminars to launching a new young professionals group, IV Leads. IVAC is dedicated to providing leadership and learning programs for our members. Two initiatives we are tackling include Career Cruising/Inspire Illinois, and the Talent Pipeline Management System. Both are new efforts to address workforce development. We are partnering with Starved Rock Advantage, IVCC, LP High School, and the Boy Scouts of America to develop amazing career experiences for our area students and industries. Our goal is to create a measurable impact on workforce availability in the Illinois Valley. On another note, IVAC’s new website has increased in visits by 64%! We've worked diligently to provide a website with improved relevance, exceptional functionality, and better inclusiveness. 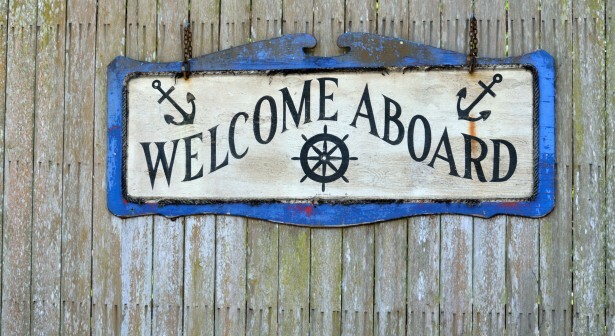 Our Chamber's website is more useful for visitors, site selectors, and members. We have built a website that will enhance our marketing efforts and take us into the future by increasing customer engagement and social media connectivity. Rebranding efforts also are well underway and a new logo soon will be revealed. Attendance at our events continues to grow: IVAC Connect attendance is up 8%, Business Breakfast is down 3%, and After Hours is up 183%. 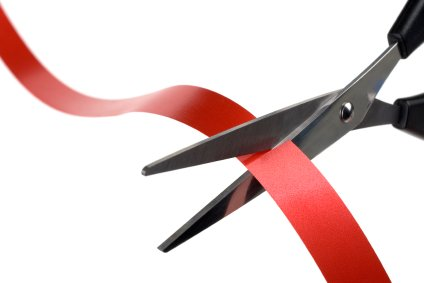 Further, we had 15 new ribbon cuttings through June...a 50% increase. 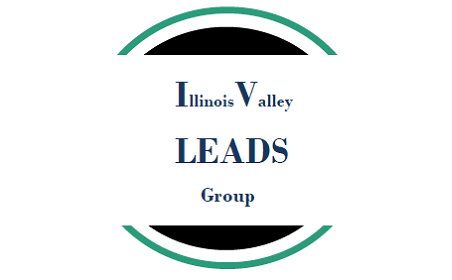 Economic Development is alive and well in the Illinois Valley! 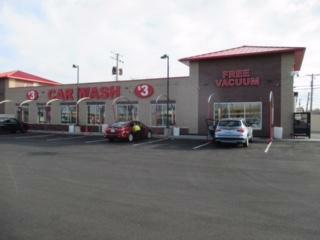 We recently assisted with the development of a new car wash located on Rock Street in Peru. 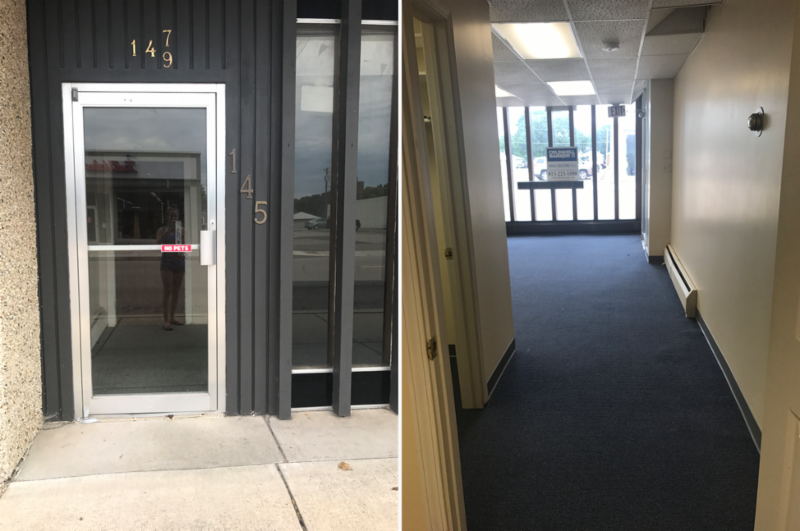 This business will employ 2 full time and 6 part-time employees. 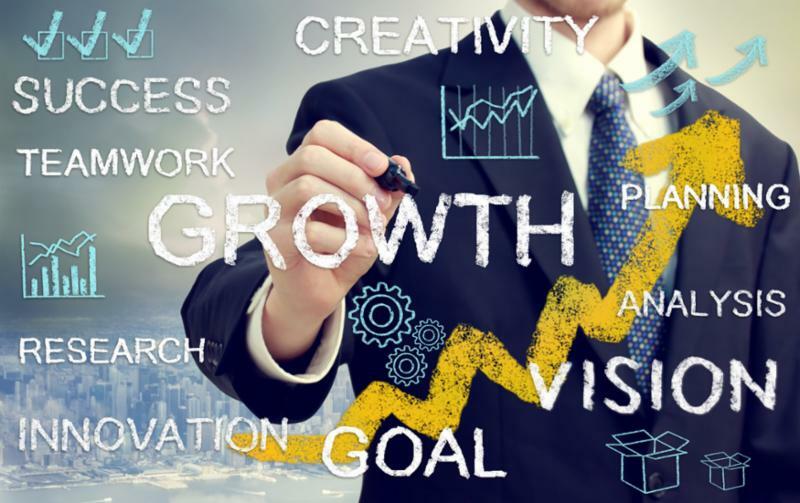 It is our pleasure to assist entrepreneurs with growing their businesses. 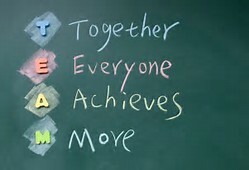 Our mission is driven by listening to our members and delivering the programs and services they need to be successful. It has been a great start to the year and we thank our members, our board of directors, and our Ambassadors for their tireless involvement in defining our role in making IVAC the leading business tool for retail, commercial, and industrial success! Thank you for your support. Quick & Clean 3 Minute Wash will be located at 2017 Rock Street in Peru. The car wash features a state of the art belt system instead of conveyor, so no wheel damage, and will feature free vacuums with a starting price of $3.00. Fully automated and computerized, the high-quality and environmentally-friendly car washing system uses soft cloth and fresh, soft water. The customer stays in their vehicle while being automatically guided through the car wash where the vehicle is soaked, soaped, washed, polished, rinsed with spot-free water, and dried, all in a matter of minutes. Quick & Clean 3 Minute Wash will be open every day from 7 a.m. to 9 p.m.
"We are a Professional Development Group providing Education Seminars geared towards our 22 - 40 year old professionals in the IVAC Region. IVAC is Showing Some Pretty Impressive Numbers This Year! 112% INCREASE in visits to our Events Calendar. Have you submitted your upcoming event? 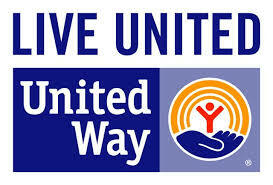 United Way's Mission . . .
is to improve the quality of life of all people by gathering and distributing, in an efficient and accountable manner, community resources which respond to priority health and human service needs. 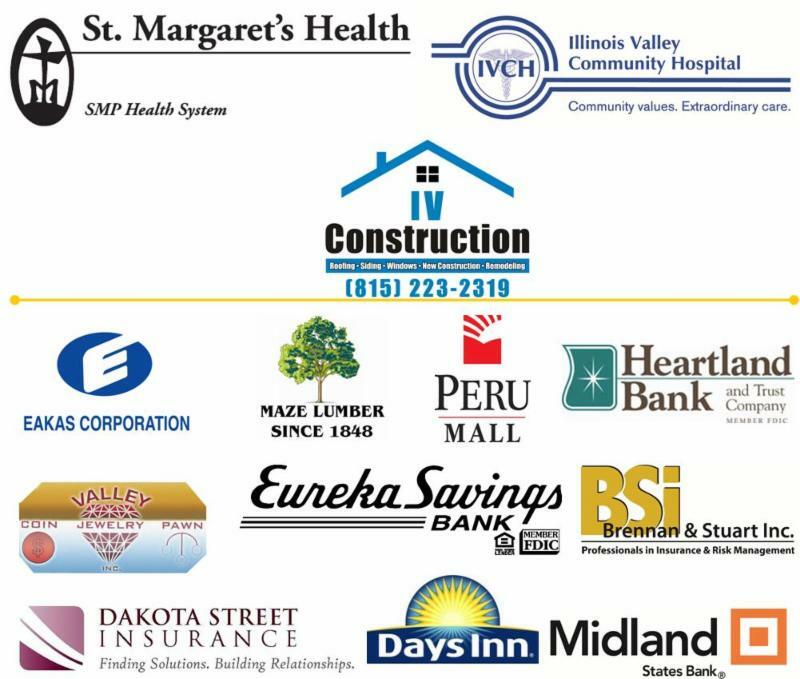 This is the 20th year the United Way of Illinois Valley H.U.S.K.Y. program, which enables friends and neighbors within the community to help teachers help their students by providing necessary schools supplies to those who may otherwise go without. Illinois Accounting and Tax Co., Inc.
IVAC has launched it's new web site, there is no better time than right now to take full advantage of your expanded member benefits. Watch the short video below to help get you started, but if you would like more assistance, IVAC will be holding "Lunch and Learns" throughout the year. The next one is August 16th. Call Amy at 815-223-0227 to find out more. 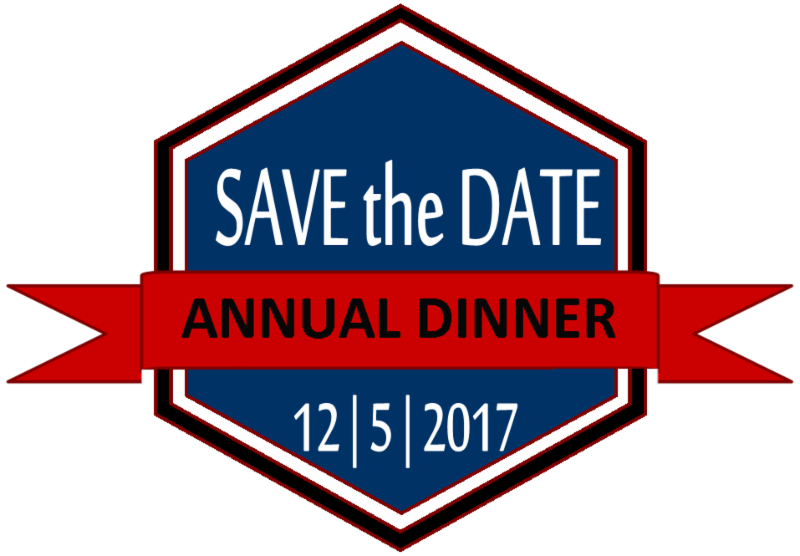 December calendars have a tenancy to fill up very quickly, so MARK YOUR CALENDAR FOR TUESDAY, DECEMBER 5TH for the Illinois Valley Area Chamber of Commerce and Economic Development's 106th Annual Dinner and Review at Starved Rock Lodge and Conference Center. Getting the most out of your membership means taking advantage of what it has to offer. Here are a couple of suggestions on how you can use your member benefits. Need assistance? Email our experts, Amy or Penny. If you are using Facebook, follow/ LIKE the Chamber so you can interact and remain up-to-date with current happenings. 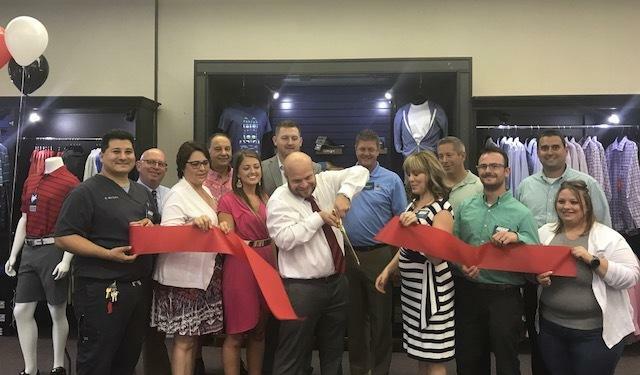 Once they have been submitted to IVAC, New Chamber Members, Upcoming Events, Hot Deals, Job Postings and News Releases are posted on Facebook Visit us on Facebook, LIKE our page, and stay in the know. Develop new leads in a structured, face-paced format, perfect for small businesses. This event is designed for individuals to meet a number of business contacts in a short amount of time. Participants have the opportunity to make a brief presentation about their company and product or service offered, relay any special deals, and announce upcoming events. Sign up to be a Featured Business Speaker and receive thirty minutes to promote your business for only $25. There is networking before and after the feature business speaker, as well as a hardy lunch. Find out more about this great business to business experience. Are You Game? Read the entire Harvard Business Review article. Check out this great interview with Mindy Mackenzie, speaker and advisor who has served as the Chief Performance Officer of Beam, Inc and has served in various senior HR leadership and organizational development roles at Jim Beam, Walmart and Campbell Soup Company. 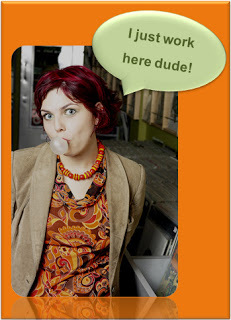 Mindy’s perspective provides a road map for success in relationships at work. Customer service is the backbone of a successful business. It could be the difference between good reviews and repeat customers, and word getting around about negative customer experiences and people avoiding your business altogether. 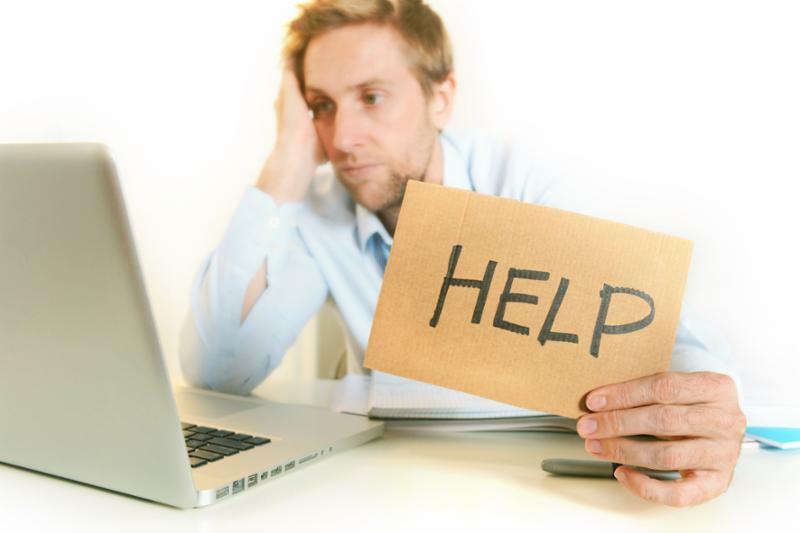 Given that customer service is so important, it is valuable to know some of the most common customer service mistakes. Customer service experts lent their expertise to Business News Daily and shared how to avoid them. Mass. high court says worker who was fired for failing drug test can bring disability discrimination claim. It's a groundbreaking case in Massachusetts that will probably have implications outside the state, according to Matthew Fogelman of Fogelman & Fogelman in Boston and New York City and Adam Fine of Vicente Sederberg in Boston. Fogelman and Fine served as co-counsel for the plaintiff in the case (Barbuto v. Advantage Sales and Marketing, LLC, No. 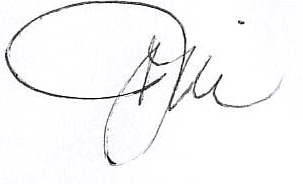 SJC-12226, Mass. (July, 17, 2018)). Read Compassionate Use of Medical Cannabis Pilot Program Act (410 ILCS 130) section on discrimination. 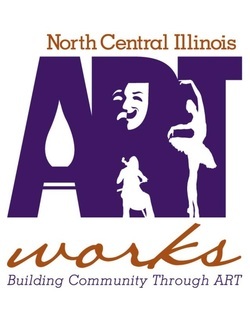 Silo Pathways is a Legacy Project of NCI ARTworks created to build communities through the arts. The project involves local artist painting grain silos throughout the many counties that make up the Illinois Valley. 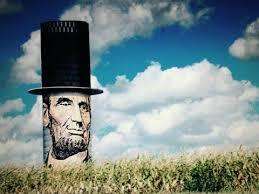 This is an artist vision for a silo in Streator, IL. What is a Barn Quilt you ask? Well, the concept of barn quilts began with Donna Sue Groves and her wish to honor her mother, Maxine, and her Appalachian heritage by having a painted quilt hung on her barn in Adams County, Ohio. 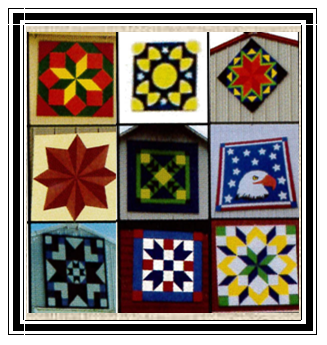 Donna, along with Suzi Parron co-wrote "Barn Quilts and the American Quilt Trail Movement. It has since turned into one of the fastest growing grassroots public arts movements. Bureau County has jumped on the national bandwagon. and features over 87 Barn Quilts throughout the County. Visit their website for more information.